Shirley A La Crosse, O.C.D.S. passed away Friday, September 21, 2018 at Autumn Fields Assisted Living. She was born October 19, 1934 in Brussels, WI to the late Joseph E and Emma R (Wery) La Crosse. Over the years, Shirley was a L.P.N./R.N. at all Green Bay hospitals. She also worked at Odd Fellow Rebekah House and Kewaunee Health Care. Her faith was very important to her. She would have celebrated fifty years of her Solemn Profession of Vows on October 27. 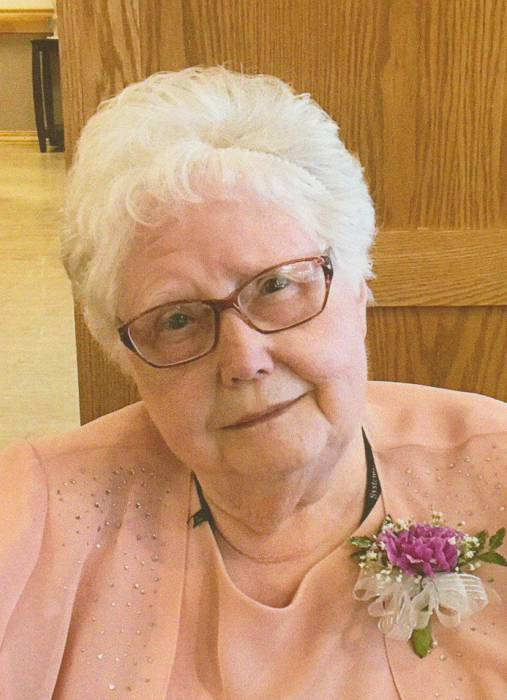 She was a member of St. Joseph Community in Green Bay. She made about twenty-five trips to the Dominican Republic bringing medicine, medical supplies and clothing for the people. Survivors include three brothers and four sisters, Stanley (Joyce) LaCrosse, Sidney (Fran) LaCrosse, Joe Jr. "Buddy" (Helen) LaCrosse, Gloria Urban, all of Kewaunee, Carol Cravillion, Casco, Judy (Ronald) Schleis, Kewaunee; Theresa (Kenny) Ledvina, Luxemburg; brother-in-law, Leonard Smidel, Luxemburg, her God Children, Kathy (Ted) Losby, Madison and Jason (Debbie) Smidel, Luxemburg and many nieces and nephews. Shirley was preceded in death by her sister Jacqueline J Smidel and two brothers-in-law, Roger Urban and Bernard Cravillion. Friends may call at Holy Rosary Church after 9:30 a.m., Tuesday, September 25 until the time of services. 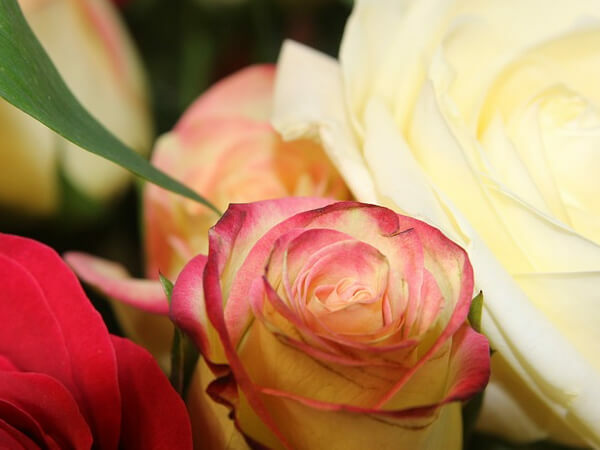 Mass of Christian Burial will be celebrated at 11:00 a.m. by Fr. Dennis Drury. Burial will be in St. Joseph Cemetery, Norman. A special thank you to Doctors Case, Charles and Lemkuil and Autumn Fields Assisted Living for the loving care given to Shirley. Also thanks to the care givers of Unity Hospice for their help and compassion.